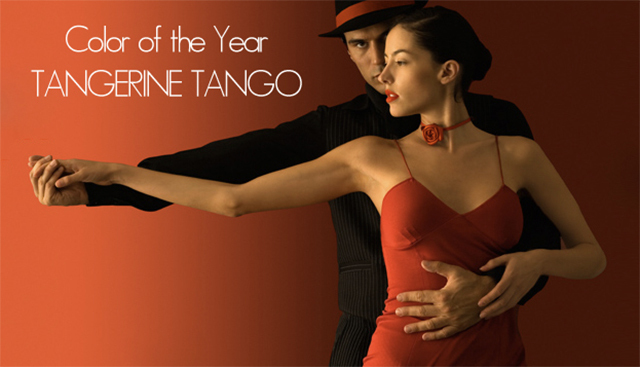 We recently set our eyes on the Color of the Year (Tangerine Tango), and now it seems to be popping stronger than ever. The combination of this vibrant color mixed with pink is right up Nicki Minaj’s alley. She recently appeared on 106 & Park rocking the trend in Roberto Cavalli. She paired her look with a curly, pink wig, and Alexander McQueen lace up boots. Cassie was also recently spotted in a bright, mixed color ensemble by Roberto Cavalli, where the Tangerine Tango stood out more than anything. Wouldn’t you agree? 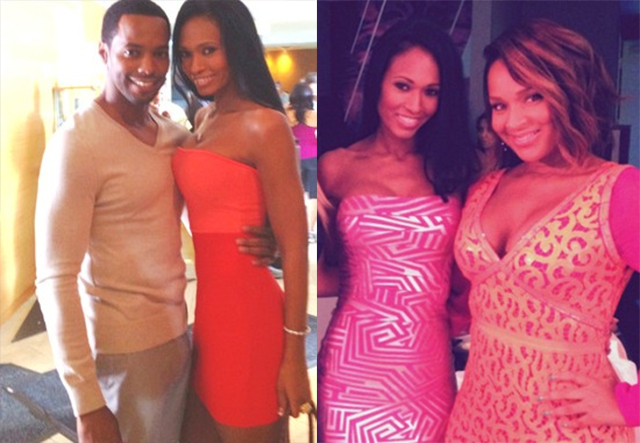 Pilar Sanders and Lisa Raye McCoy were photographed on the set of VH1′s ‘Single Ladies’ not missing a beat. 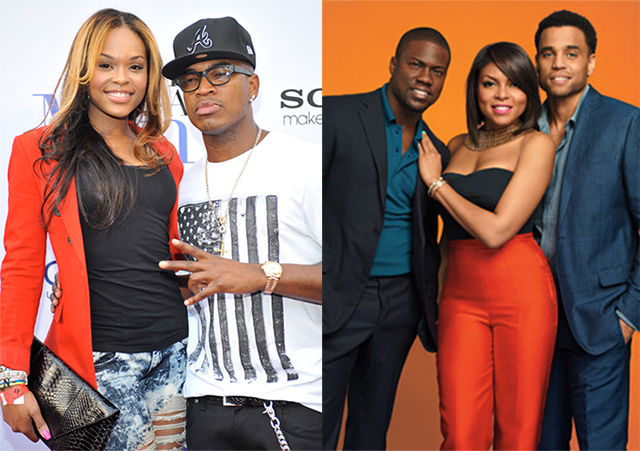 Several celebs hit the red carpet for the premiere of Steve Harvey’s upcoming film, “Think Like A Man” yesterday (April 3), and if nobody knew any better, they would probably think Tangerine Tango was part of the color theme. So, what’s the verdict? Are you feeling this color?